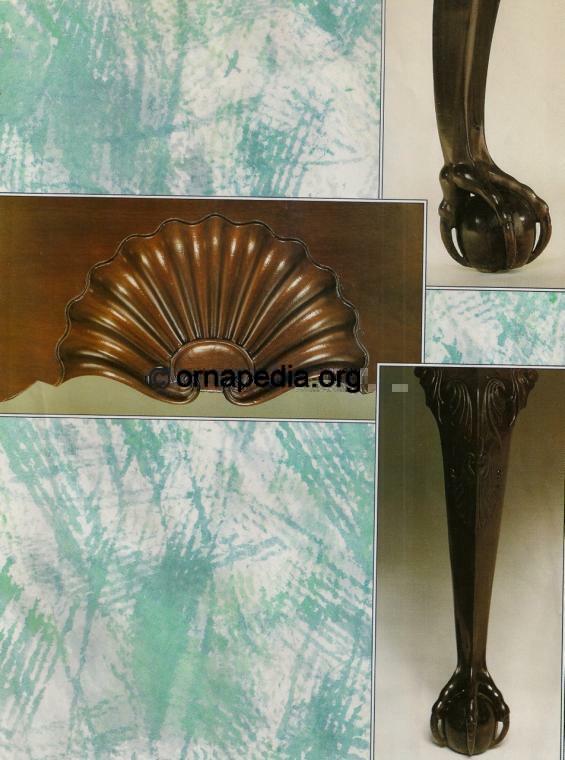 Console table - mahogany cabriole legs with ball and claw feet and shell at the skirt - North American - Ornapedia . Description: Console table made from mahogany with cabriole legs, ball and claw feet, and a shell at the skirt. From North American.